This topic has 33 voices, contains 384 replies, and was last updated by guitard 1723 days ago. I love seeing old pics like this. Before everything got all ugly. They sure had amazing times..
You beat me to it. 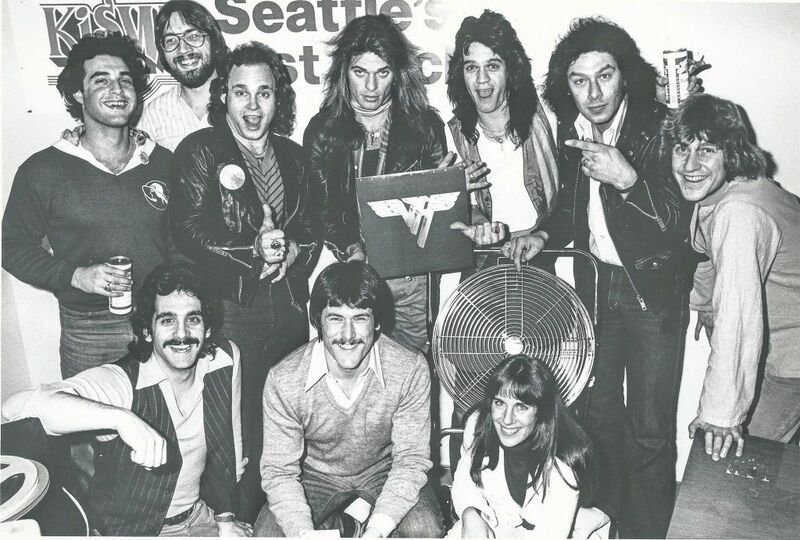 Here are a couple more from Susan Brett from KISW in Seattle 1979 with Heart. Yeah, those two are also my favorites from that VHND feature. I was going to make a similar comment before. It looks like they are having a blast. Kinda reminds me of that lyric from DLR’s ” Damn Good ” tune about taking a look at that picture. 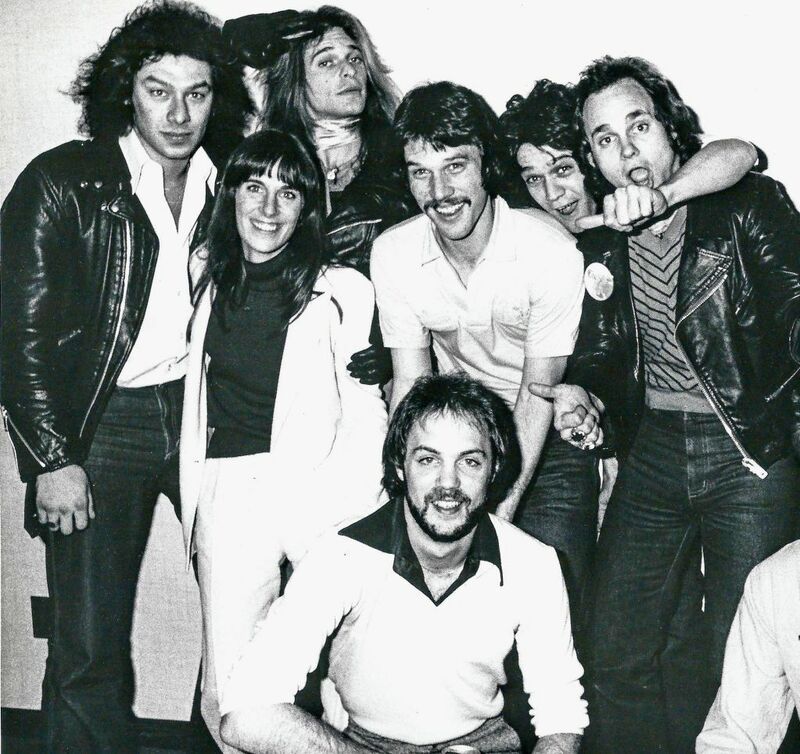 Here’s another one of my favorite backstage shots from ’84 that looks as though they’re having a good time. Good Times….Damn Good times indeed. 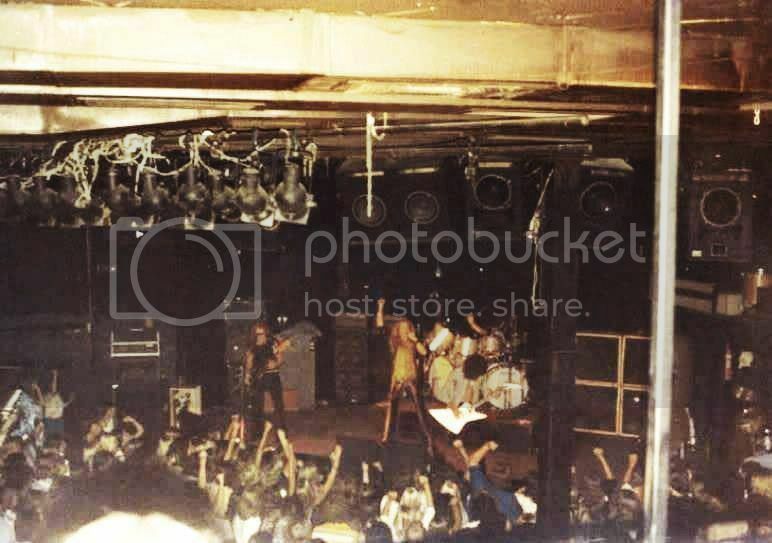 Ran across this one on the EVH Facebook Group page posted by Lou Giaonne. I don’t recall seeing it before. Wauw……….there’s a lot of stuff i’ve never seen before. There’s a lot of cool footage in this clip. The presentation is pretty cool too… really makes me want some pro-shot CVH! Halenberg: Yeah, those two are also my favorites from that VHND feature. I was going to make a similar comment before. It looks like they are having a blast. Kinda reminds me of that lyric from DLR’s ” Damn Good ” tune about taking a look at that picture. 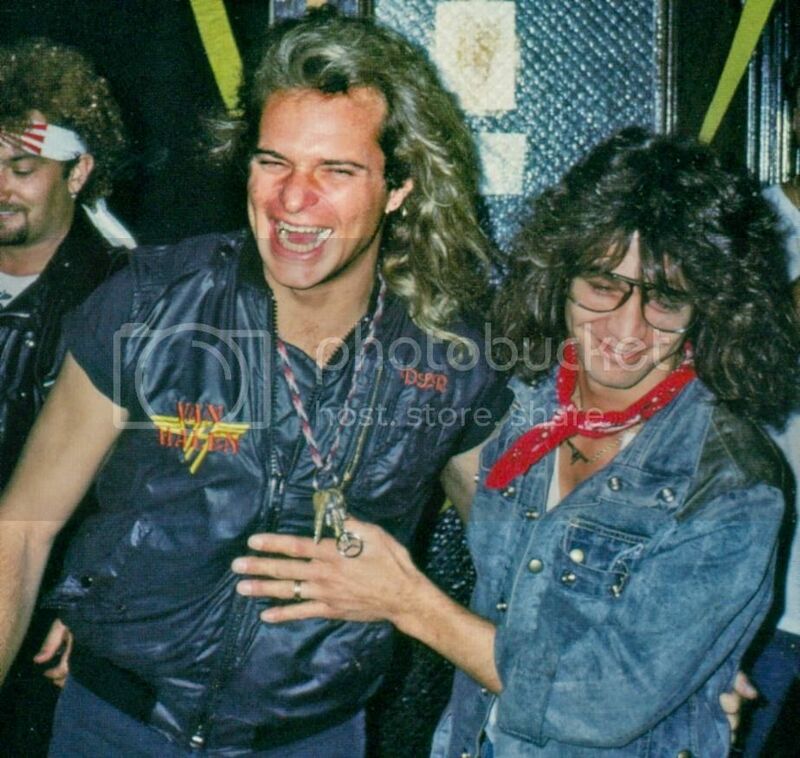 Here’s another one of my favorite backstage shots from ’84that looks as though they’re having a good time. Good Times….Damn Good times indeed. VAiN: There’s a lot of cool footage in this clip. The presentation is pretty cool too… really makes me want some pro-shot CVH!